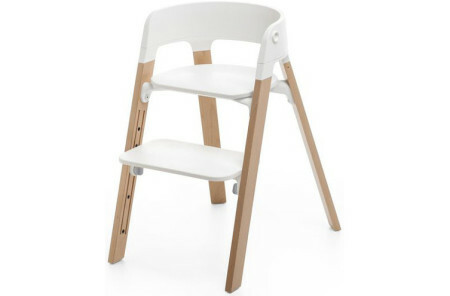 Stokke crib sheets and mini sheets by Aden + Anais have been designed to fit Stokke’s line of oval-shaped cribs. The unusual shape and design of these cribs makes a nursery stylish while allowing your baby the comfort of a crib absent of corners. 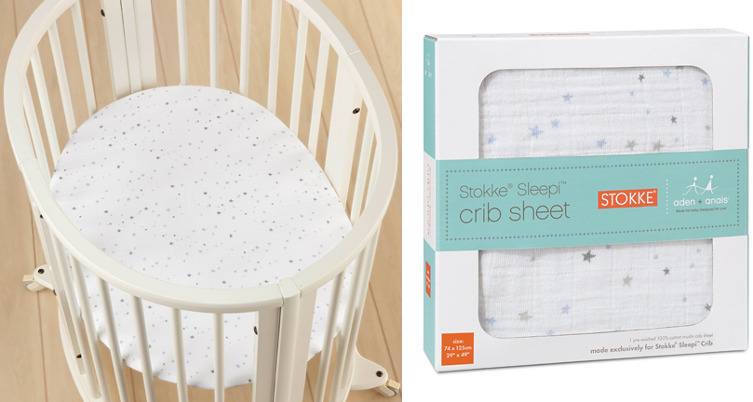 The specialized crib sheets fit the oval mattress snugly, keeping the sheets in place. The sheets are breathable cotton muslin available in three calming, gender-neutral patterns. 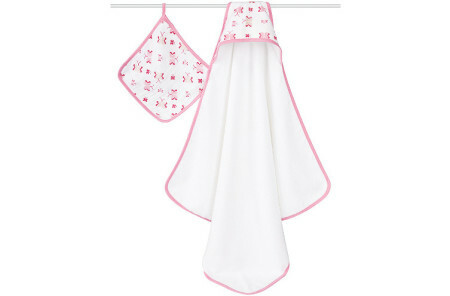 These would be perfect items to add to a baby shower registry for parents who have bought the oval crib.